Click here for our Eyelift Blepharoplasty YouTube Playlist! Learn Why a Professional Sports Team Coach, Grammy Nominee, Seattle & New York Broadway Lead Actresses, Executives of Fortune 500 Companies, & The Owner of the Northwest Women's Show have Chosen Seattle's Eye lift Surgeon Dr. Philip Young and Our Team. Beauty is in the Eyes: Are Sagging Skin and Eyelid Bags making you look worn out and upset when you aren't? You might be tired of people frequently saying this to you. We hear this story all the time. Just like these people you see here on our Eyelift and Blepharoplasty Pages, you can experience these same positive changes that others like you have felt through an Eyelift. Dr. Philip Young who discovered a New Theory on Beauty knows just how important the eyes are to facial beauty. In fact, the eyes and irises are what his Theory on Beauty is based on. We spend most of our time looking at someone's irises when we meet and talk to others. Because of this, all shapes and sizes of the face are ideally related somehow to the eyes. Hence, beautifying the eyes can have the most dramatic impact to the overall beauty in your face. With that, you could benefit from the power of beauty even more. From dating and advancing in the work place to just having people think you have a nice personality, with our competitive world, many times beauty can make that little difference that gives you that edge in life. Click here to learn more about the Benefits of Beauty. Award-Winning Dr. Philip Young is an Eyelift | Blepharoplasty Expert with more than 12 years of experience in this area of expertise. He is Double board certified and performs 400-800 cosmetic and reconstructive procedures each year. He is a published author of multiple chapters in major textbooks in Facial Plastic and Reconstructive Surgery and multiple scientific journal articles (See Dr. Young’s Research). Perhaps the biggest thing that separates our team from rest is Dr. Young's Sir Harold Delf Gillies Award Winning Theory on Beauty called the Circles of Prominence. We believe we have some of the major answers to facial Beauty. With this theory, our team has a incredible advantage in getting the best results available to You. Find out more about what makes us special here with the Top Ten Reasons to choose Dr. Philip Young. "The answer to beauty is found in the eyes" according to Dr. Philip Young's acclaimed theory on facial beauty, Circles of Prominence. His theory explains how the size of your iris determines the proportional size of all your other facial features. And what happens if your eyes seem small because they are hooded or overwhelmed by the eyelid? Then the rest of your features, such as your nose or chin, may seem large and out of proportion, creating an imbalance. The eyelift blepharoplasty specifically is defined by the removal of the excess skin in the eyelid and shaping of the eyelid region. It does not mean changing the shape of the eyebrow or the position of the eyebrow. When this is done you then start to include the term browlift when the eyebrow is involved. Specifically the eyelift blepharoplasty entails mainly the removal of excess skin in the eyelid region and this sometimes can include removal of the eye muscles and specifically the orbicularis muscle. Below you can see where the incision is usually done for this skin and muscle removal. The incision is conveniently hidden in the eyelid crease. Below you will see that it extends a little outside the region of the eyelid. Why is that? The main reason for this is because if you were to remove just the area of skin right above the eye you will have a bunching and an excess amount of skin and tissue lateral to the eye without this incision that extends past the eye. When the eyelift is done in the upper eyelid it is called the Upper Eyelift. 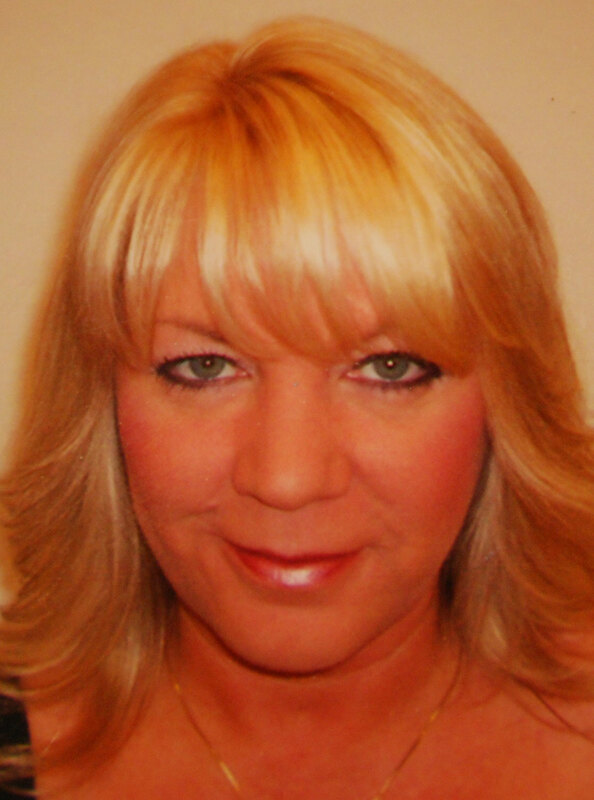 Here is more on the upper eyelid eyelift blepharoplasty. 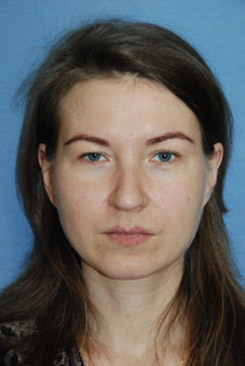 When you concentrate the eyelift on the lower eyelift it is more specifically termed the Lower Eyelid Blepharoplasty. Doing upper and lower eyelifts is sometimes referred to as the Quad blepharoplasty. The lower eyelid eyelift specifically concentrates on removing of skin and muscle. More importantly the removal of fat under the eyes is the main concentration most of the time. 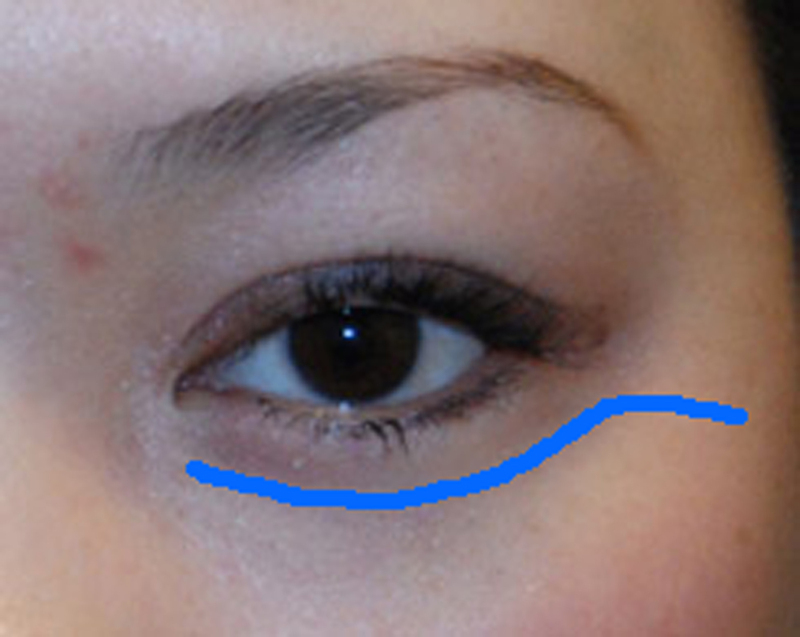 Below is a picture of where the lower eyelid lift incision is placed. 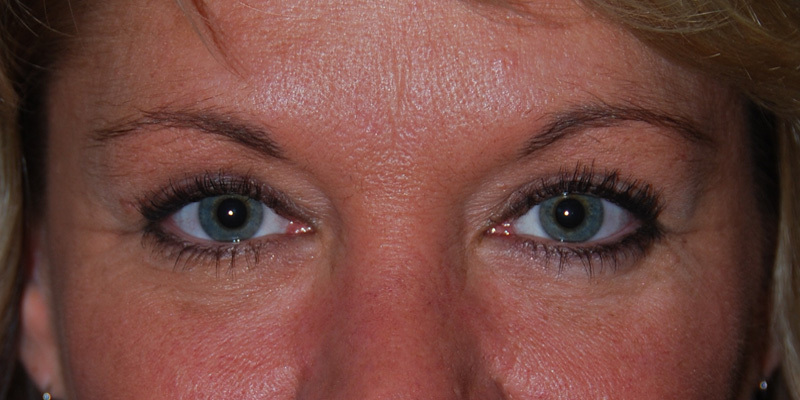 The lateral extension is for the same reason as the upper eyelid lift. If some of the skin is taken just under the eye you'll have a bunching on the side and in addition the lateral extension is for better access to remove fat in the lower eyelid. This procedure is good when the lower eyelid fat is excessively large. Importantly what we will determine is whether your lower eyelid bags and hollows is due to a volume loss underneath the bags instead of the build up of fat in the lower eyelid. Most of time, your lower eyelid bags and hollows are due to a volume loss and hence a replacement of volume is likely the most natural solution to make your lower eyelid area and cheek look better. You can learn more about the lower eyelid and other options by clicking here: Lower Eyelid Lift for Dark Circles and Hollows. How much skin should I take in the upper and lower eyelid lift? So this is an important question that is often brought up. Some people want to know how much skin they should take and this can determine a lot of different things. Depending on how much can you take your eyes can look differently the more skin you take. It is possible that your crease can be more elevated and to do that you obviously have more skin removed. In some situations you may not want to take too much skin because your eyelid crease may be increased too high and the major change could be hard to get used to. Sometimes people want to take less skin for a more subtle improvement and a gradual change and they plan to have more skin taken at a later date so that the results are subtle and not too noticeable. We'll sometimes ask you if you would like to take a certain percentage of the maximum that we can take from your upper eyelid lift. This question has really helped people decide on how much they want to take. In the lower eyelid lift taking more skin the discussion is concentrated more around the possibilities of creating too much pulling in the lower eyelid. It is always better to be conservative in your skin and muscle removal in the lower eyelid otherwise you can get what they call an ectropion or entropion in which your eyelid is pulled down, revealing more white underneath your iris. 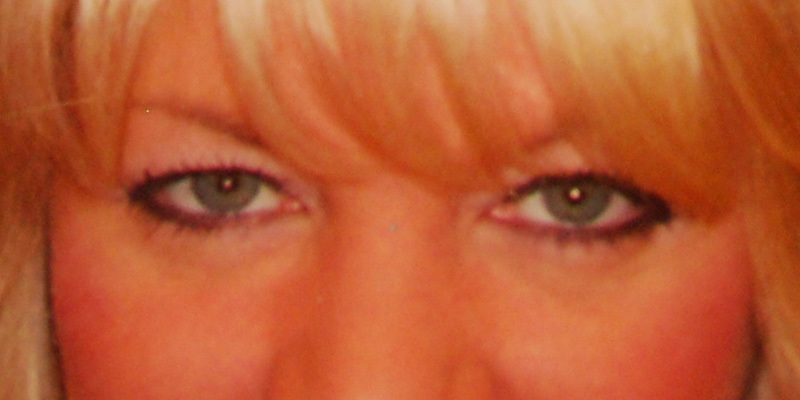 Should I take orbicularis muscle in the upper eyelid lift? Sometimes taking the orbicularis muscle with the skin in the upper eyelid lift can be beneficial. This can be good if you have significant puffiness in your upper eyelid. This is something that that we will go over with you. If you already have hollowness in your upper eyelid then just taking skin may be a better option because the orbicularis is left behind giving you some needed volume in your upper eyelid. Hollowness, however, is better treated with volume. 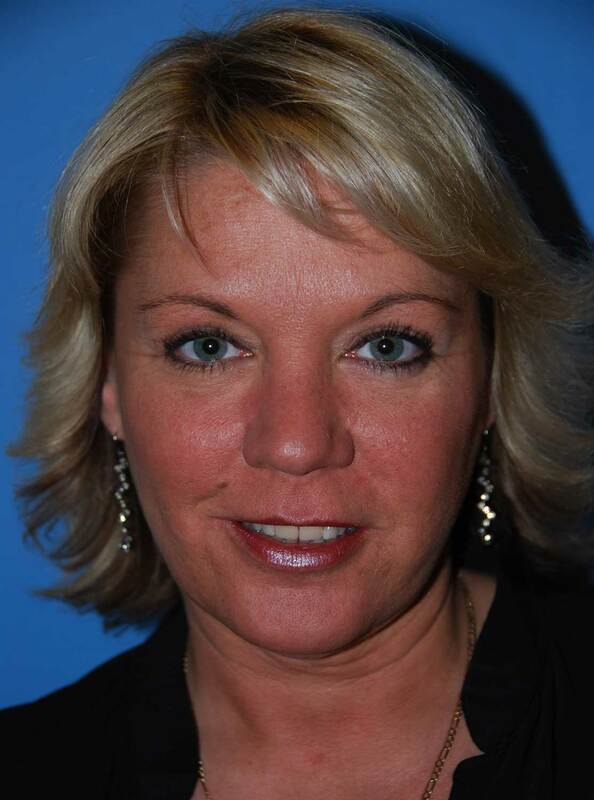 In this case or situation we like to volumize the upper eyelid with The YoungVitalizer™. With the volumizing of the upper eyelid we also consider volumizing the forehead and the temple and this can markedly make your whole upper third of your face look younger in a natural way. The YoungVitalizer, The Breakthrough Incision Less Face Lift. You can read more about this here: Eyelift | Blepharoplasty, Options for the Eye | Periorbital Area. "My friends say that I have my 20-year old eyes back." — Kimberly B. 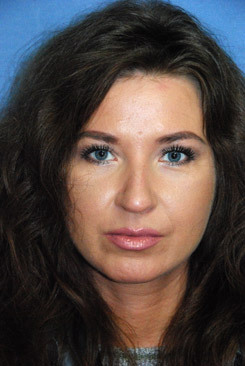 This patient has an upper eyelid blepharoplasty. We removed both skin and some orbicularis muscle. Removal of the muscle markedly can make the eyes more sculpted.